Springtime is also the season of private and public school admissions decisions and the start of a new test prep season for those students planning to apply to competitive middle schools and high schools in the fall – thus an ideal time for a panel presentation on the subject. 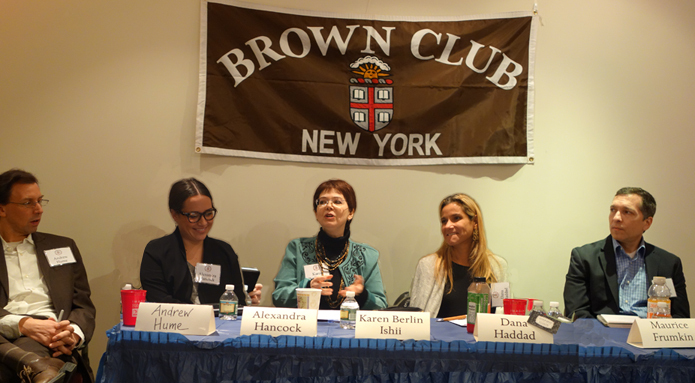 Recently, I produced and participated in a terrific panel for The Brown University Club in New York, “Getting In! 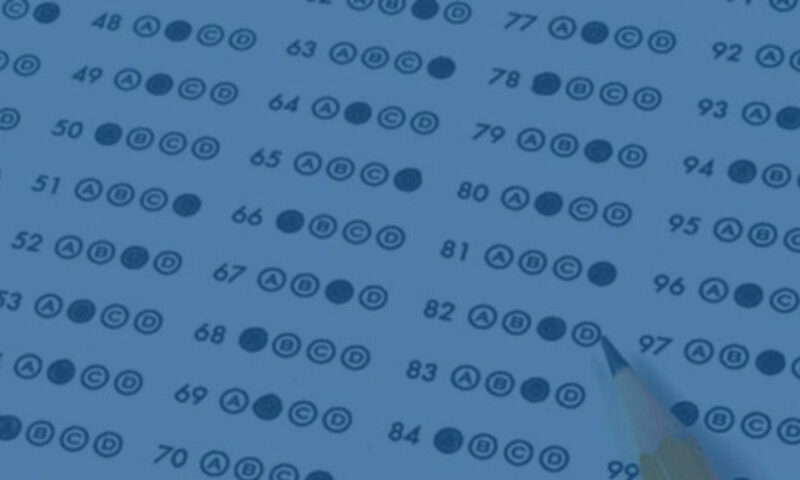 Solving the NYC Secondary School Admissions Puzzle,” with the goal of enabling parents and their children to make smarter choices – from test prep to applications to school choice. The all-star panel included former admissions directors of elite private schools in the city, top experts in school admissions counselling for both public and private schools, an expert from the beloved and venerable Parents League, and me, the test prep expert (for ISEE, SSAT, SHSAT, COOP, TACHS, HSPT, New York State ELA and Math tests, and more). In coming columns, I’ll share insights from the presentation and our individual experts. One perennial question from parents is how to get started in preparing their children for their exams: What are the best books, apps and links to find more information about all of the tests? I’ve created an up-to-date list with a concise summary of all the top resources that I use and recommend to students. Read it below or download the .pdf version here. And as always, feel free to get in touch with any questions about admissions testing. 2016-2017 is mostly recyced material with only 2 new reading passages and 1 new math question out of 190 questions. – Read challenging and diverse materials, starting with The New York Times daily (front page and a variety of articles every day, 10 minutes daily) for older students, easier newspapers for younger ones. Look up a few words that are new each time and start a Quizlet.com folder to review and practice them. – Put your own, simplified definitions into your Quizlet.com cards and include a sentence that uses the word in a way that gives you an indication of the meaning. Do not bother with writing parts of speech or tertiary, archaic definitions. Use oxforddictionaries.com for your dictionary; many others are funky. – Supplement with reading of other online publications (online because its most convenient and easier to look up new vocabulary): Vanity Fair, New Yorker Magazine, National Geographic, Smithsonian, Wired, The Wall Street Journal for older students. For less advanced readers, try USA Today. For younger students, Time for Kids, Ranger Rick and popular newspapers such as Metro are good places to start. – Download the vocabulary app Visual Vocab and master the 50 word starter set. Then buy the next set and work on those words in free time in between classes, at the bus stop, etc. Aim to master 2 words/day every day! – Quizlet.com – free app that every student MUST have on his or her cellphone and computer. Set up own folders and make flashcards or use sets from class or others. – Oxford Dictionaries – the best online dictionary, imo, with solid, clear and concise definitions and useful examples of the words in a phrase or sentence. No weird, sketchy definitions like on dictionary.com. Pronunciation feature is a plus, too. – Sadlier Vocabulary Workshop series – terrific classic vocabulary workbook series for all grades, incorporating fiction, history, assorted drills and extras that make vocabulary learning engaging.